West coast ice cream phenom Salt & Straw has gained national acclaim for its unique yet coveted flavors. For the Halloween season, their creative team is pushing the limits as to what can go in ice cream yet again, as they're incorporating blood pudding and insects into the frozen treat. As part of their "Spooktacular Series" for October, Salt & Straw will be making a couple of different flavors that are sure to turn some heads and stomachs. 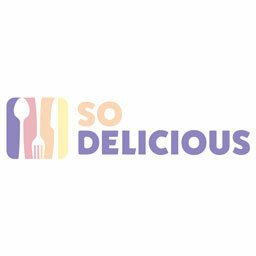 One of those is the "Dracula's Blood Pudding," based off of the Italian treat known as sanguinaccio dolce. 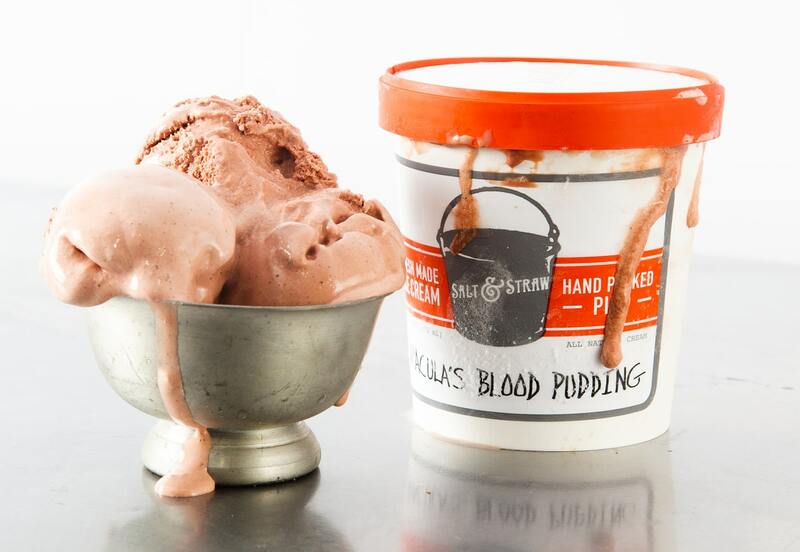 In this case, pig's blood from Portland's Nicky's USA is mixed into a spiced ice cream to make the creamy dessert. 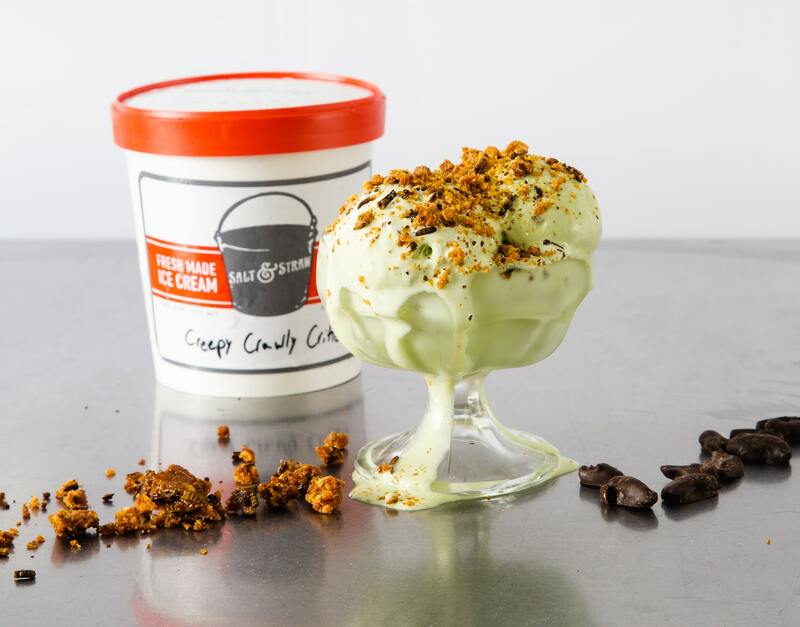 The other buzzworthy creation (no pun intended) is called "Creepy Crawly Critters," and is a collab between the ice cream wizards and Don Bugito, a Bay Area bug treats maker. Their chocolate-covered crickets and mealworms make an appearance in this treat, both of which are incorporated into a matcha ice cream. Salt & Straw has made a coconut almond toffee brittle with the mealworms that can also be added to any of their ice creams in the company's scoop shops. While the two flavors may sound on the more bizarre end, Salt & Straw is known for taking unconventional ingredients and making delicious ice cream flavors. Given that the traditional blood pudding and chocolate crickets are on the sweet side already, they should pair well with the frozen custard — once you can get past the mental barrier of eating bugs or blood, that is. Salt & Straw is launching these flavors in their scoop shops and in pints starting October 5th, and they'll be available through the end of October. If you're not on the West Coast, though, you'll still be able to order them online, as nationwide shipping of the pints will be available.